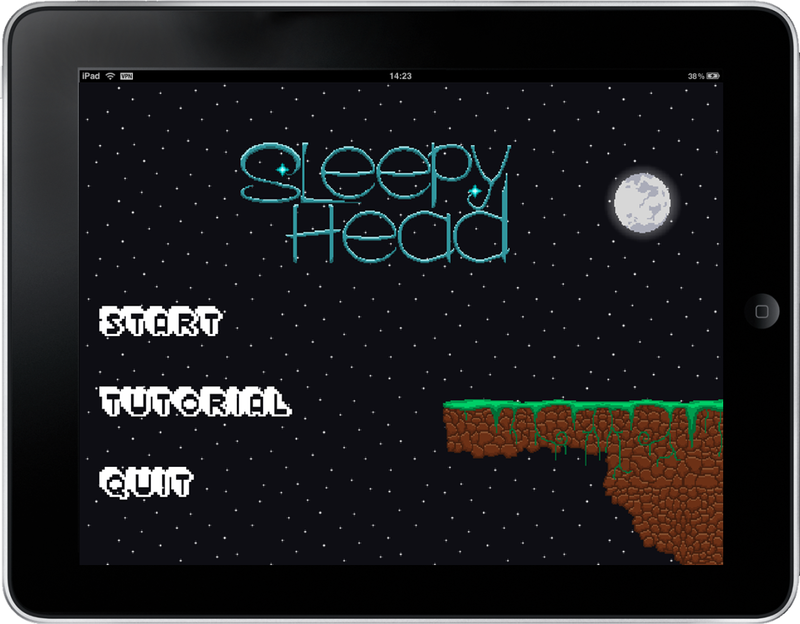 Sleepyhead is a super short puzzle platformer game where the player can't jump. 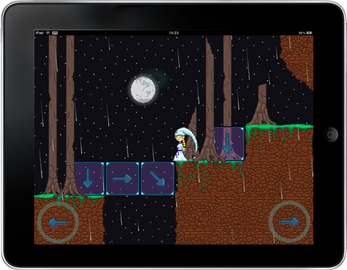 Instead blocks have to be placed to cross gaps. There is a limit to how blocks can be placed. You must master these limits to overcome all the puzzles. 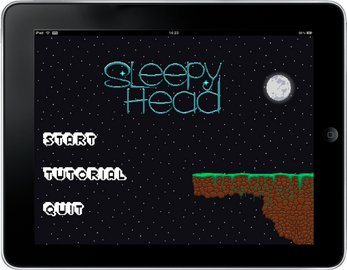 Sleepyhead was an old project designed for PC and tablets/phones. It is about a girl stuck in her dream-world. The end goal of the game was to finally get out of the dream world and find out what her real life is and how she got stuck there. Currently I have no plans to continue the project but maybe one day I'll return to it. Hmm, i dont know what to say on this one. 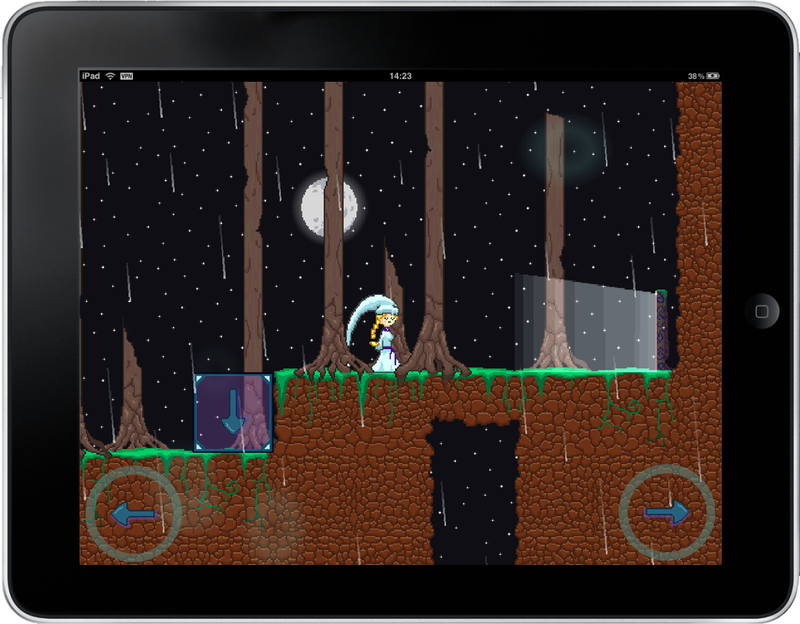 Its a fun puzzle game, best one i have played because i played like 5 puzzle game before. I might come back and play this game even more!